Design-a-Hole's Submission Period Closes on April 15! The stakes are enormous. The barrier for entry is small. 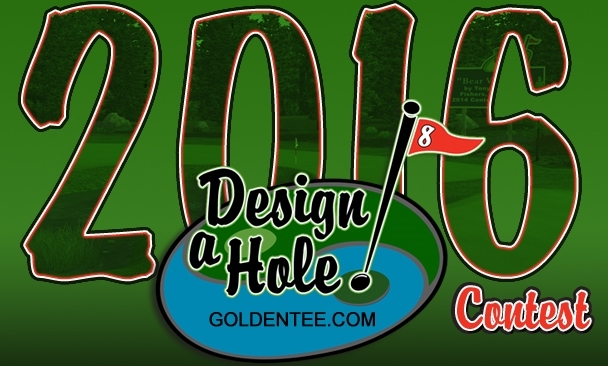 Design your dream golf hole—or holes—submit it before April 15, and you could win your very own Golden Tee Home Edition and watch your creation go from brainstorm to an actual hole in Golden Tee 2016. Yes, you absolutely want to be a part of the Design-a-Hole Contest. You can draw it, sketch it, craft it on your computer, build a diorama or do anything else that shows your dream par-3, par-4, par-5. Have you wanted a drivable par-5 in the game? Go for it. Want to create your own scary, late par-3? Have at it. Is there a drivable par-4 in your mind that you’d love to see? Don’t just wait for it; create it. Although creativity in the contest is key, ensuring that your design makes Golden Tee sense is crucial as well. Ask yourself, “Is this a design I could see fitting into a course” before you submit. If the answer is yes, the outcome could change your Golden Tee life for good. The top prize is a spot in Golden Tee 2016, a Golden Tee Home Edition and a year of online play for free. All designs that are chosen as finalists by our Design-a-Hole judges—a process that will begin shortly after the submission period ends—will walk away with something. 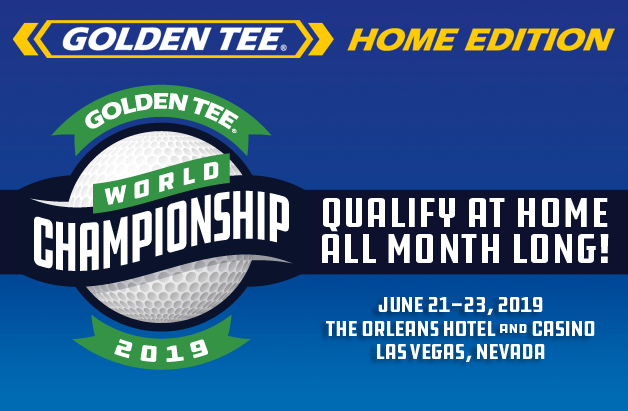 Although the grand prize is what everyone has their eye on, all winners will take home at least a $50 Golden Tee LIVE Gift Card and a Golden Tee t-shirt. Read up on the full list of prizes on the Design-a-Hole page. And again, all you have to do is put your dream golf hole on paper. Submit as many designs as you’d like before the end of April 15 for a chance to win. Submit your designs to design-a-hole@itsgames.com. You can also mail them to the address below. The countdown is on. Don’t waste an opportunity to become a part of the game you love. Submit your dream designs before April 15.